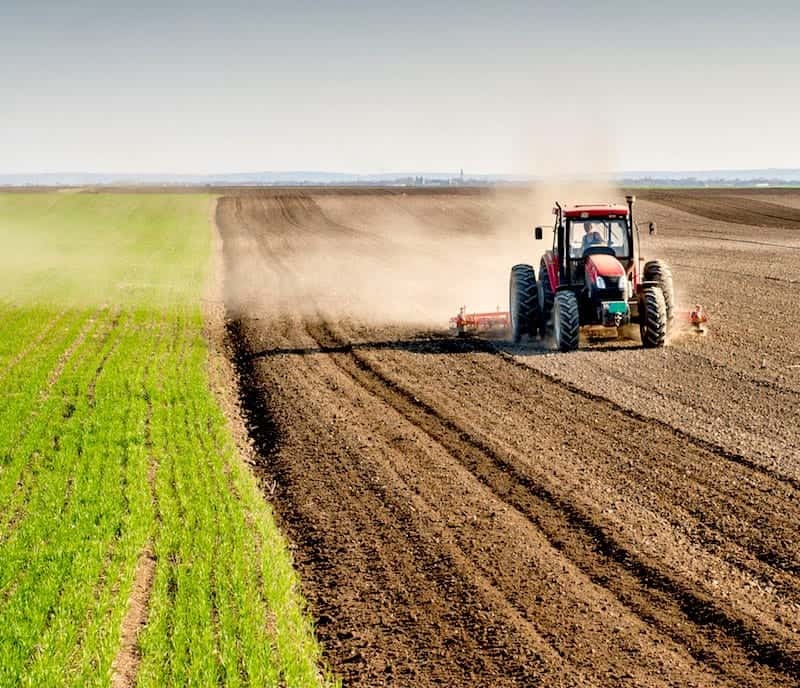 Misner Ag, a division of the Misner Agency, Inc. is an independent insurance agency that has access to numerous top rated insurance carriers to provide comprehensive coverage at a competitive premium to the Agriculture and Farming Industries. Whether it is a family farm, large scale commercial operation, production/manufacturing operation, equine facility, or hobby operation, our professionals take the time to learn the intricacies of your specific operation and tailor an insurance program. Please do not trust your livelihood to an insurance agent that has a “one size fits all mentality” when it comes to your insurance coverage. Contact Misner Ag, and one of our Ag Agents who can put together the right program to protect your operation. Protect the structure on your farm and the equipment you rely on for your livelihood. Protect anything that moos, oinks, clucks or giddyups. Loss of livestock can be devastating. With new production-based operations comes a whole new set of exposures. Misner Ag, a division of The Misner Agency, Inc.